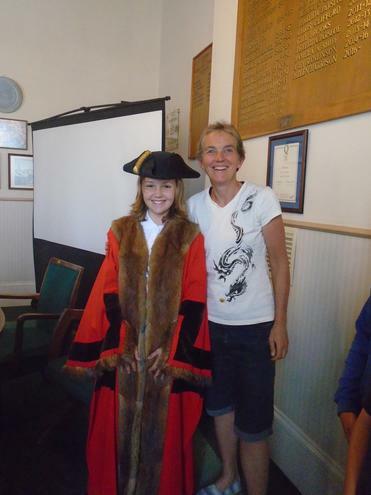 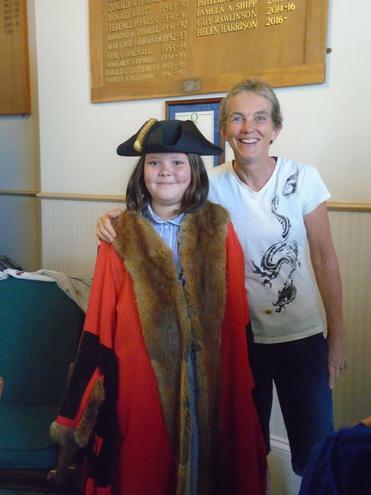 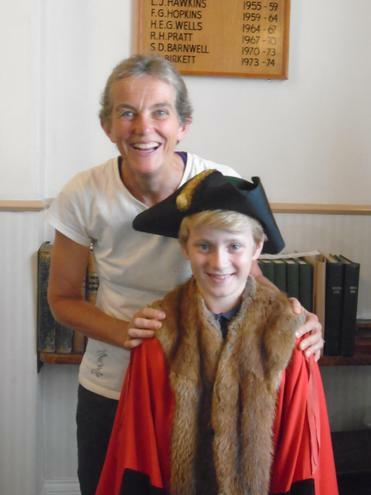 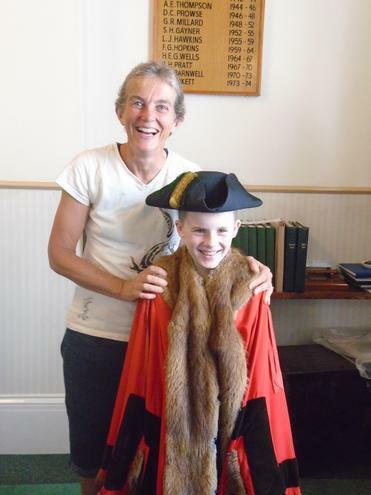 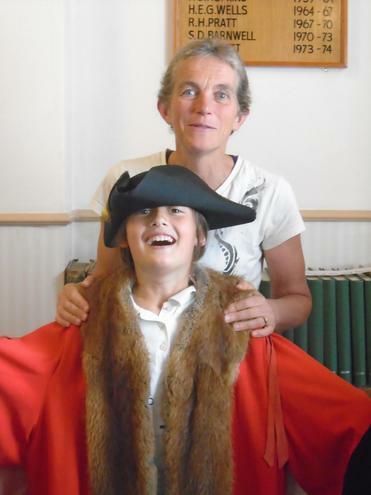 On Thursday the Mayor of Thornbury, Helen Harrison invited a small group of children, including the school council, to visit the Town Council offices. 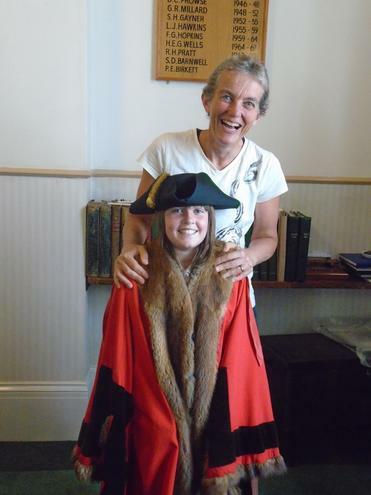 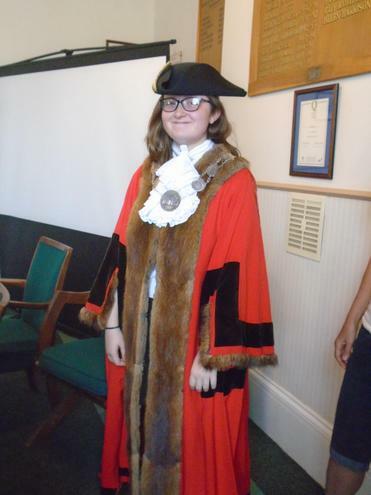 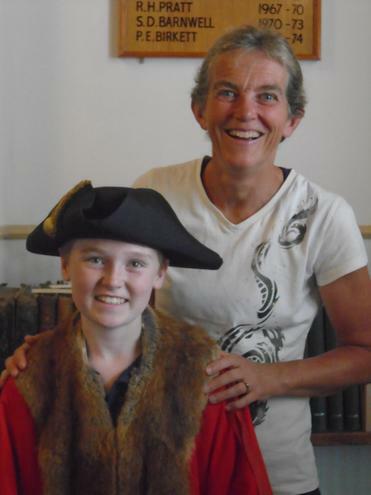 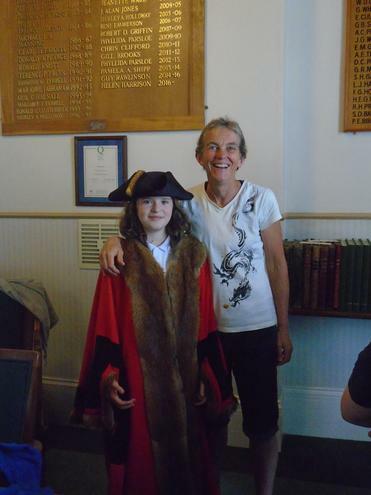 She gave them a really interesting tour of the Town Hall, told them its history and how the council work in the area. 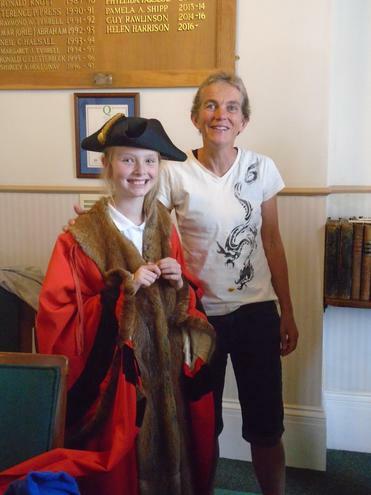 The children had a great time, they learnt so many things and all had the opportunity to try on her robehttps://primarysite-prod-sorted.s3.amazonaws.com/st-marys-cofe-thornbury/UploadedImage/e46525a8e7fa41c4a9b8f8440e08873c_thumb.pngs and chain of office.